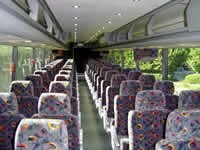 When comes to shuttling large and/or small groups around to and from an event, our transportation’s are safe and dependable. Both the mini buses and some of the large buses are equipped with wheel-chair lifts. Mini-Buses are perfect for smaller groups who want all of the comfort and features of our larger Van Hool coaches. 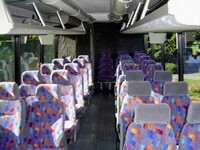 Our Mini-Buses seat twenty-seven passengers and feature full sized coach seating, a rest room, luggage area, and on-board DVD systems with four monitors. The nicest of the nice. European (Belgium) made Van Hools are the premium touring coach operated in the USA. Features forty-nine or fifty-seven passenger configuration, TV Monitors with VCR, CD Changer, Premium Sound System, Flushing Toilet, Super Air Conditioning and a custom Tour Guide Seat. The Van Hools are cool… way cool. We provide limousine transportation services for all occasions, any time of the day or night. In addition, our limos feature a variety of amenities to make your event truly memorable. Whether you are planning your wedding or returning home after a long business trip, we offer the safe, affordable, luxury limo transportation you demand. In addition, we stand apart from the competition by only requiring one hour advance notice for service! Hot Air Balloon rides are perfect for entertaining large groups of people at events such as private parties, company picnics, wedding receptions, college events, and community festivals. A 75′-85’ tall balloon carries passengers up to 100’ or more above the ground. Tethered rides are best scheduled for mornings two hours after sun rises or evenings two hours before sun set, when the winds are the calmest. Welcome to a new mode of transportation that offers door-to-door helicopter charter service, exclusively from E. H., LLC. With helicopter charter, arrive for your flight minutes before departure or your flight can arrive wherever you are – your home, office, ranch, resort, etc. We offer flexible departure times convenient to your schedule and custom pick-up and drop-off locations that don’t always have to be at an airport. 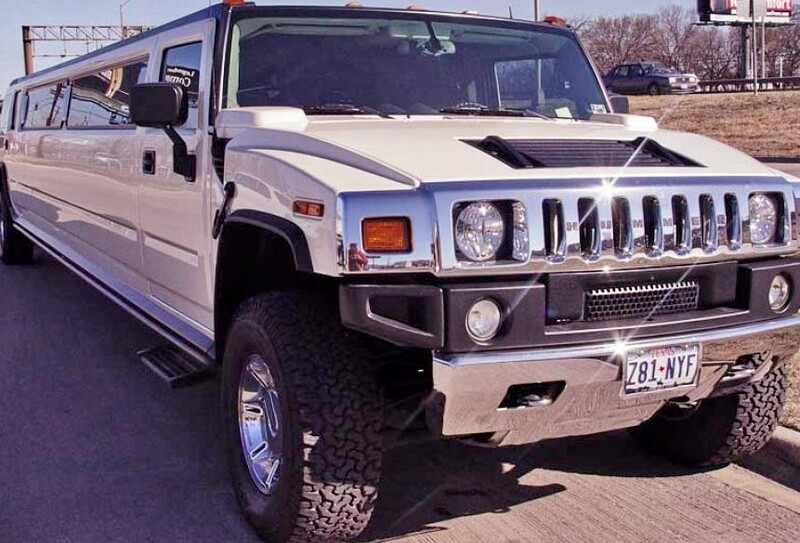 Transportation, Charter, Buses, Stretch, Limos, Shuttles, Hummer, Hot Air Balloons, Helicopters, Dallas, Texas, DFW, Forth Worth, Cedar Hill, TX, Coppell, Denton, Highland Village, Addison, Allen, Arlington, Bedford, Canton, Carrollton, Colleyville, Corinth, Dennison, Desoto, DFW, Duncanville, Euless, Farmers Branch, Farmersville, Flower Mound, Frisco, Garland, Glen Heights, Grand Prairie, Grapevine, Greenville, Heath, Highland Park, Hurst, Irving, Kaufman, Keller, Lake, Lancaster, Las Colinas, Lewisville, Little Elm, Mansfield, McKinney, Mesquite, Murphy, North Richland Hills, Paris, Plano, Princeton, Richardson, Roanoke, Rockwall, Rowlett, Sachse, Sherman, Southlake, Terrell, The Colony, Trophy Club, Tyler, University Park, Waco, Waxahachie, Westlake, Wylie.